resort to alternative stressed asset resolution mechanisms, such as Strategic Debt Restructuring, Flexible Structuring of Existing Long Term Project Loans, Scheme for Sustainable Structuring of Stressed Assets, etc. The February 12 circular had withdrawn the use of these other mechanisms to resolve stressed asset cases, making Insolvency and Bankruptcy Code (IBC) the only available option. Now, the alternative resolution options come back to the table, said experts. “There is need for clarity on this issue either from the RBI or the SC,” said Abizer Diwanji, head, financial services, restructuring & turnaround services, EY India. Legal experts pointed out that only one aspect of the RBI’s framework to send all ailing companies to IBC has been turned down. However, the legality of all other aspects of February 12 circular would be sustainable, they said. “It will be open to the RBI to come up with fresh framework for resolution of stressed assets except the provision for mandatory reference to IBC,” said L Viswanathan, partner, Cyril Amarchand Mangaldas. According to Suharsh Sinha, partner, AZB & Partners, there are interpretation challenges as to what part of the circular stands and what remains. Sinha explained that the circular has been stuck down based on inappropriate application of the RBI’s powers derived from Section 35AA of the Banking Regulation Act. 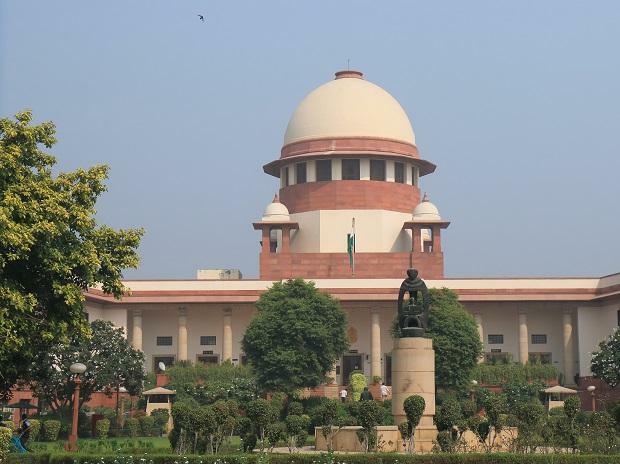 “However, all other sections of the Act that give shape to the February 12 circular, namely those pertaining to Sections 35A, 35AB, 45L, still stand,” he said. 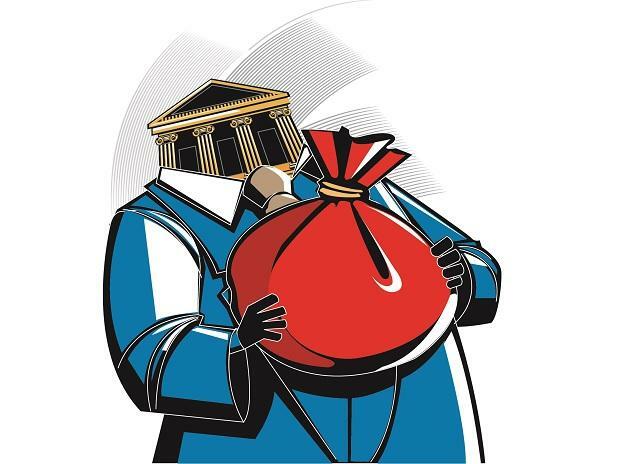 Legal experts said in such a situation the banking sector regulator has two options — seek clarity from the SC or issue a fresh circular without reference to the IBC. ALSO READ: RBI: Still unaccountable and above law? The IBC may be invoked as the last resort and is effective as deterrent, said Viswanathan. “Of course, it will be up to them to invoke IBC if they feel that it will serve as a better resolution mechanism in a specific case,” he added. Experts agree the ball is in the regulator’s court to bring clarity in this matter and provide banks with a fresh framework for resolution of stressed assets.